This day is for dog lover's and is celebrated on August 26th each year; and was founded in 2004 by Pet & Family Lifestyle Expert and Animal Advocate, Colleen Paige, she is also the founder of National Puppy Day, National Mutt Day and National Cat Day and many more philanthropic days to bring awareness to the dilemma of animals and encourage adoption. The date of August 26th became significant, as it's the date that Colleen's family adopted her first dog "Sheltie" when Colleen was 10 years old. 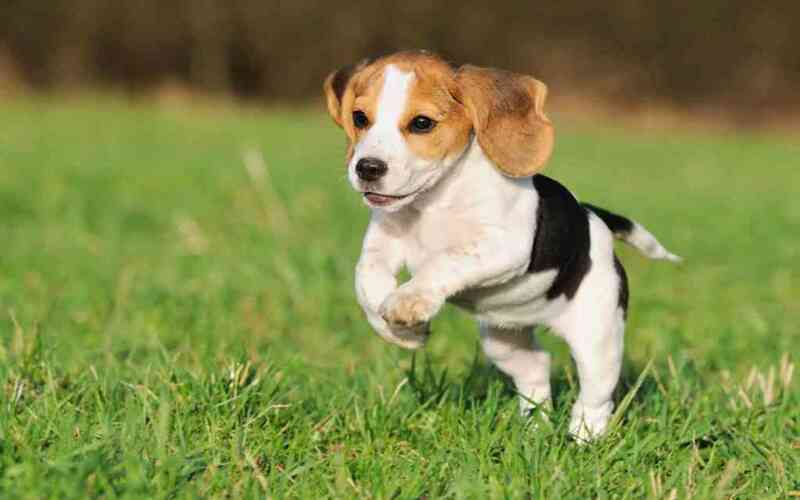 National Dog Day celebrates all dogs, from mixed breeds and to pure. The mission of this day is to help galvanize the public to recognize the number of dogs that need to be rescued every year and acknowledges family dogs and dogs that work unselfishly each day to save our lives, keep us safe, bring comfort and to play with the kids in the house. It can be for your personal protection, or for the disabled, for our freedom and our safety by detecting bombs or drugs, for law enforcement and pulling victims of tragedy from ruins, now they are even detecting cancer and seizures... they are helping us in every way today and even with things that humans cannot do. 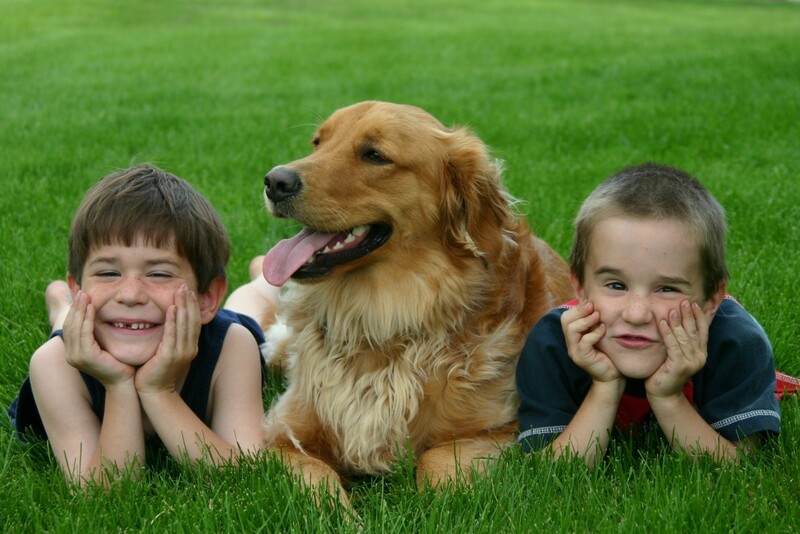 National Dog Day was adopted into the New York State Legislation in the year 2013. Not every time they serve us and we have nothing to do for them is what we do. As they are with us like friends, we too need to know the safety of dogs. All a dog wants to do is love you and be loved by you and with care. Dogs are amazing, sensitive, courageous and sentient beings that deserve compassion and respect. Please consider adopting a dog and giving them the love and care they deserve on this National Dog Day!!! !